1894. 312 pages. No dust jacket. 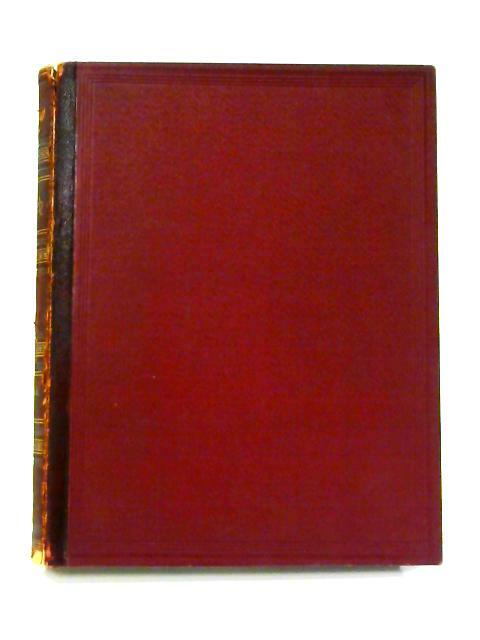 Red cloth boards with gilt lettering to red leather spine. Contains line drawings and plates. Vol. CVII. Firm binding to clean, lightly tanned pages and plates with bright copy throughout. Occasional minor foxing throughout. Usual shelf wear and markings to boards with sunning to spine. Light rub wear to edges. Small pieces missing to spine ends with splits to spine edges exposing binding.